Wedding Traditions and Superstitions | Wedding Tips ARE YOU A SUPPLIER? Do you know how the tradition of engagement rings began? Or how about the tradition of the bouquet toss? This is where you&apos;ll discover a whole world of wedding traditions and maybe you&apos;ll find a new one you&apos;ll want to follow. 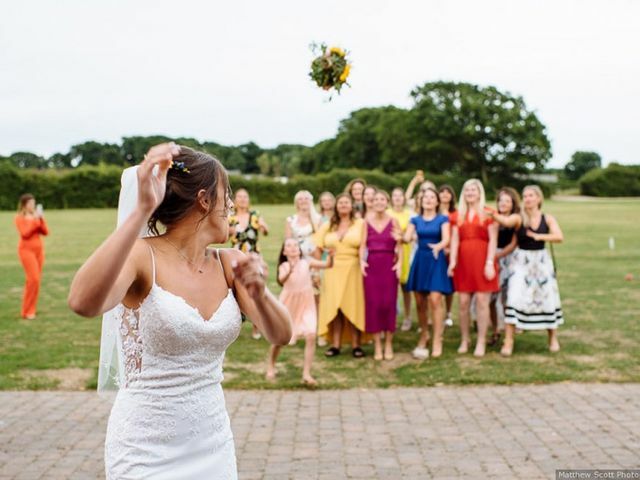 Thinking of throwing the bouquet at your wedding reception? Here’s how to embrace the longstanding tradition. Planning a hen do and not sure where to start? 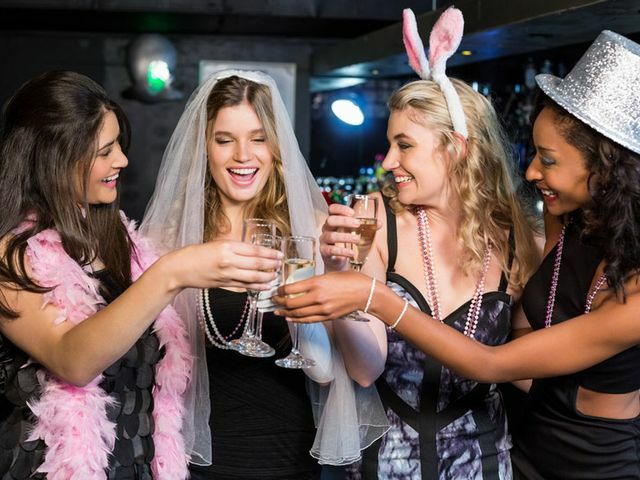 Whether you’re a bride, maid of honour or bridesman of honour, we’ve got you covered with our handy hen do planning guide! Thinking of saying a few words on the day? 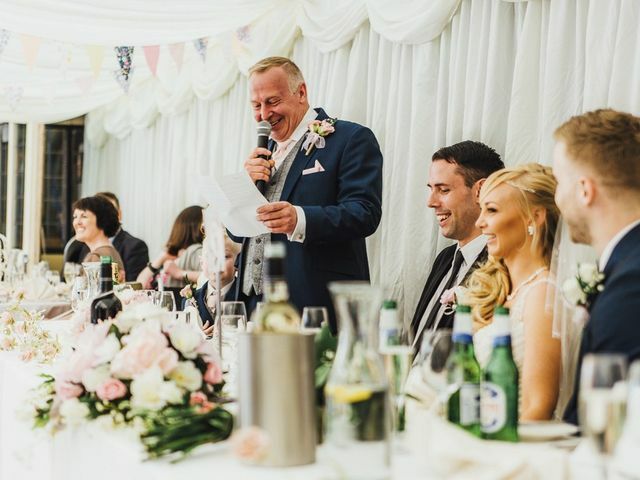 We are here for it and have got you covered with our guide to smashing your bride speech! Ready to plan your best mate’s last night of freedom? We’ve got it sorted with our essential stag do planning guide. 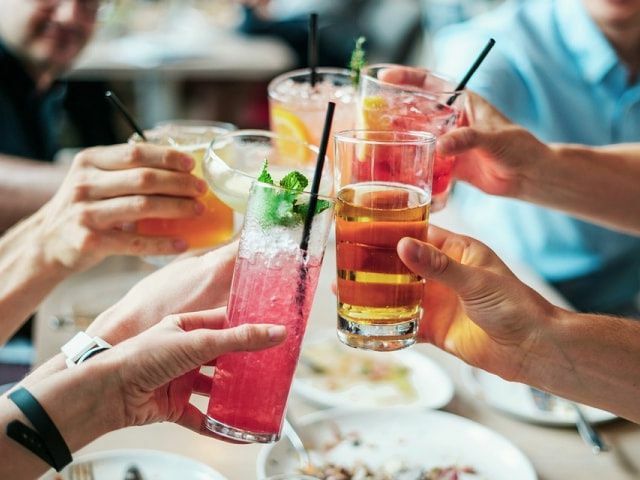 The big day is approaching, but you, the bride’s best friends, have one final party to plan before the wedding: the hen do. Here are a few amazing London hen party ideas. Can’t decide on a Newcastle hen party idea? We’re here to help! These are our favourite spots for a last hurrah. 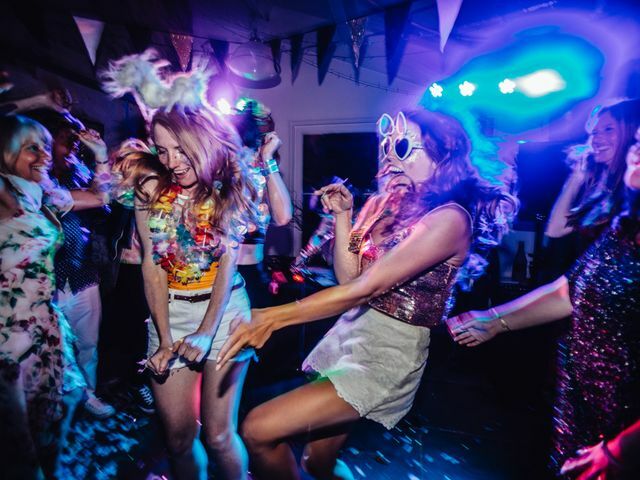 Looking for a few Bristol hen party ideas? 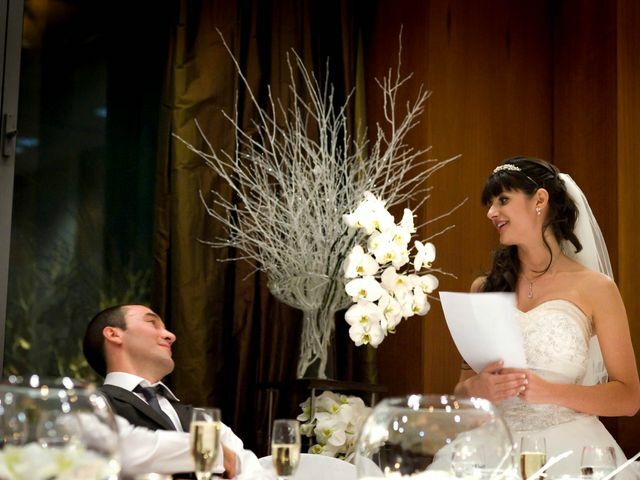 We’ve got options for every type of bride-to-be, from the movie buff to the aspiring mixologist. Considering having a sten do instead of separate stag and hen parties? These reasons might make your decision a bit easier. 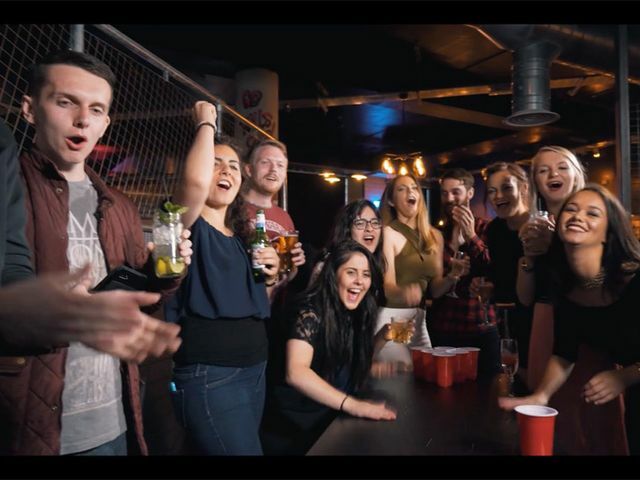 Want to throw your stag and hen party together? You totally can! Here’s your guide to planning a successful sten do. Ready to share your amazing news with your nearest and dearest? 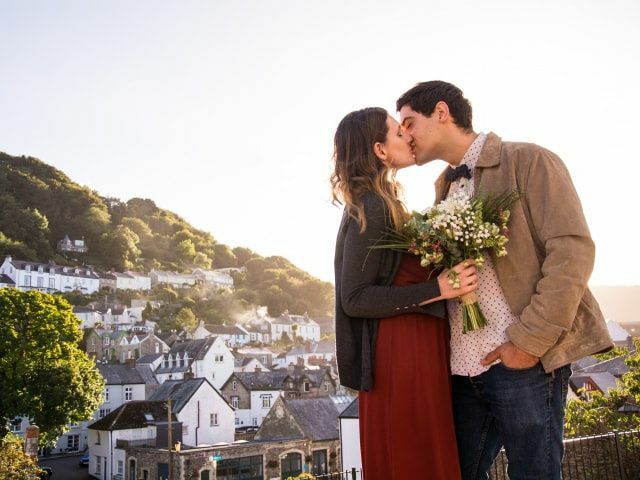 Here’s how to make your engagement announcement. Don’t break the bank with your pre-wedding parties! 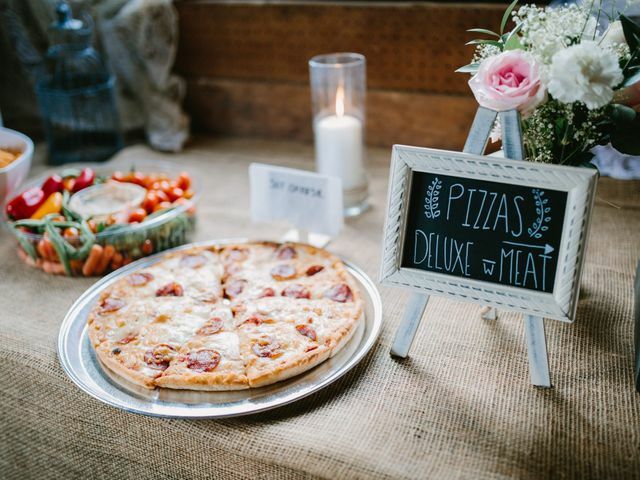 Here are a few tips and tricks that’ll help you save money on your rehearsal dinner. 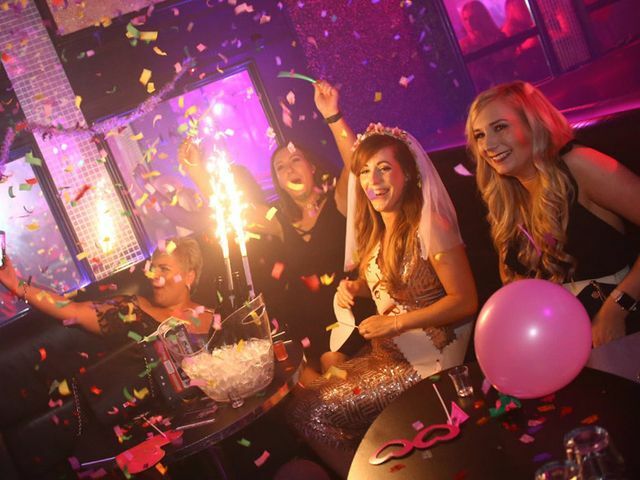 Looking for the perfect Manchester hen party idea for your BFFs last hurrah? We’ve got a few suggestions for you. Your wedding reception isn’t the only event that matters! Here are all the pre-wedding parties that’ll happen before your big day. 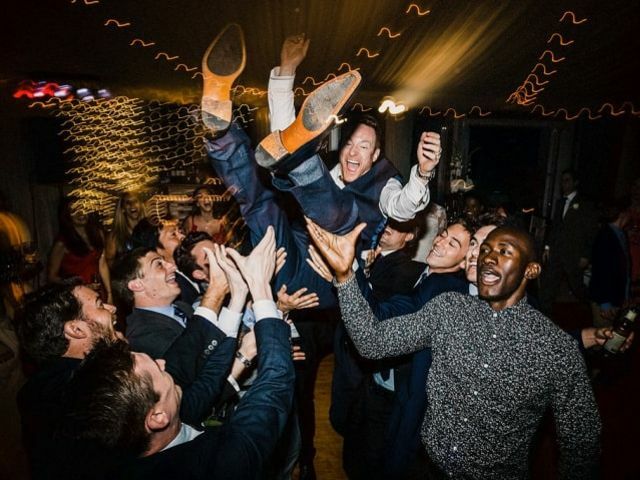 Want to keep the party going after your reception has wrapped? 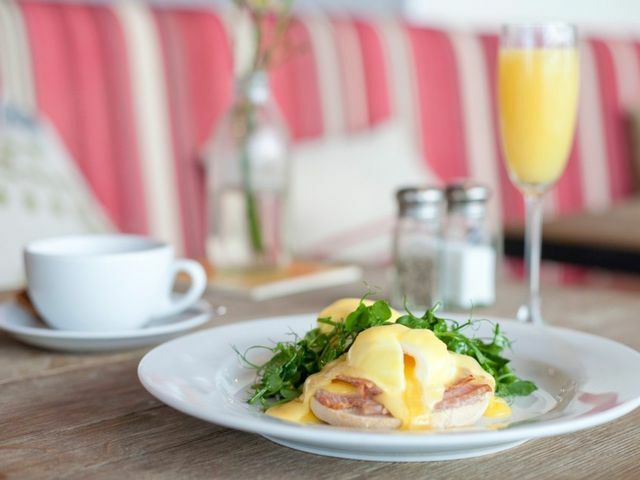 Here’s how to plan a post-wedding brunch. 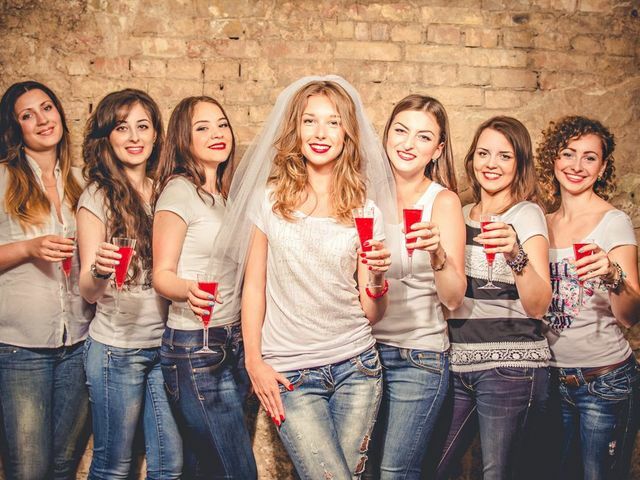 Are you looking for epic Edinburgh hen party ideas for your BFF’s last hurrah? We’ve got a few suggestions for you. 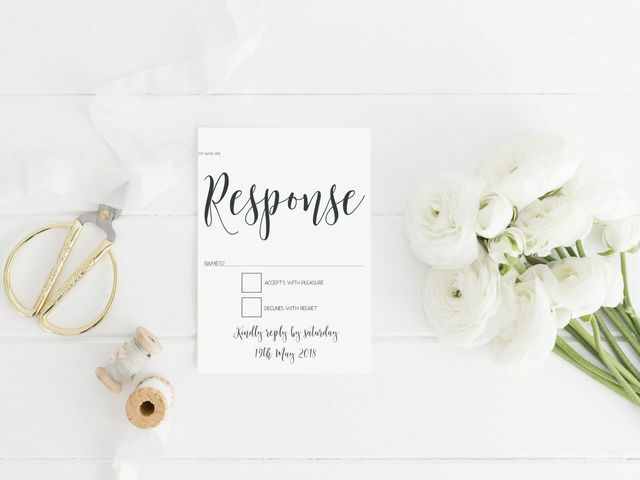 Do you need to know how to politely decline a wedding invitation? Here’s how to say no like an absolute pro.